Why Become a Member of the Coalition? Homepage News Why Become a Member of the Coalition? We need YOU! 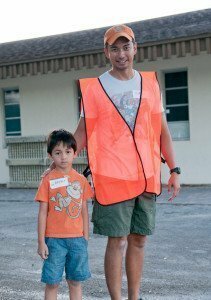 Volunteers and Members make all the difference in the lives of those facing the crisis of homelessness. Whether you have a lot of time to give, or perhaps one hour a month, there are a variety of ways to get involved. Basic kindness can turn a bad day into a good one… it can even save a life. We encourage you to view the opportunities on this site, and if you have a gift or talent that is not listed, please contact us! 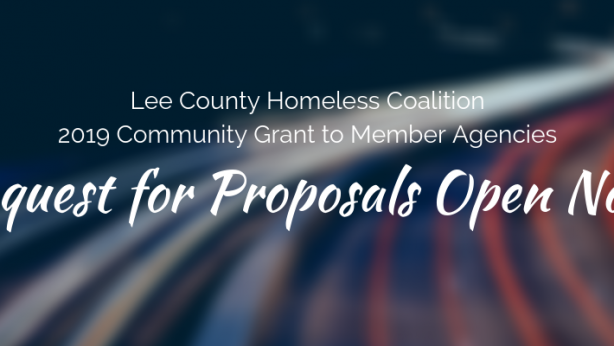 For the most current information on the state of homelessness in Lee County, the public is invited to attend the Lee County Homeless Coalition’s monthly meetings. The meetings are held on the third Thursday of each month from 5:30 – 7:00 p.m. at the Lee County Department of Human Services located at 2440 Thompson Street, Fort Myers. We welcome new members to join the Coalition at any time. The Coalition hosts at least four special events each year which would not be possible without many helping hands. 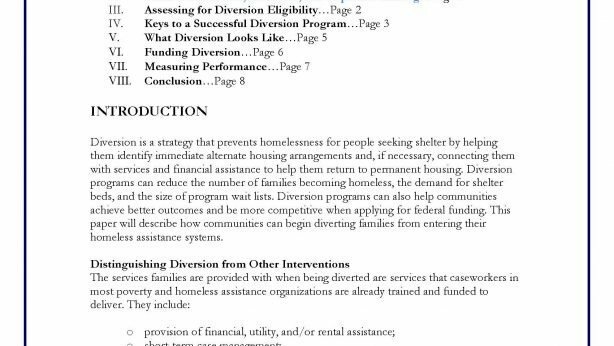 Members of the Lee County Homeless Coalition are individuals or organizations that are committed to advocating, educating and promoting awareness of issues and obstacles facing the homeless in Lee County through community collaboration, planning and implementing solutions. Members contribute annually (fees depend on the type of membership), and can attend the Coalition’s general meetings held on the third Thursday of each month from 5:30-7:30 p.m. at the office of Lee County Human Services. Homelessness is all around us. By helping us to assemble all the items in the bags, and maybe throw in a note of encouragement, you can make a difference. Seal the bags and stow in your car for a moment of providence. Together we can accomplish more and affect change through a united voice and course of action. Become a Lee County Homeless Coalition member today and help make a difference in the lives of so many in our community. Sock Hop Raises More Than $27,000!